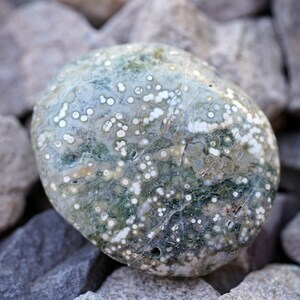 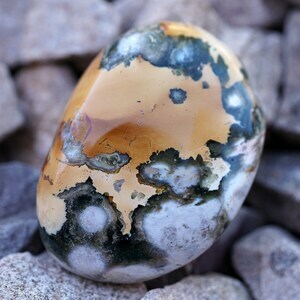 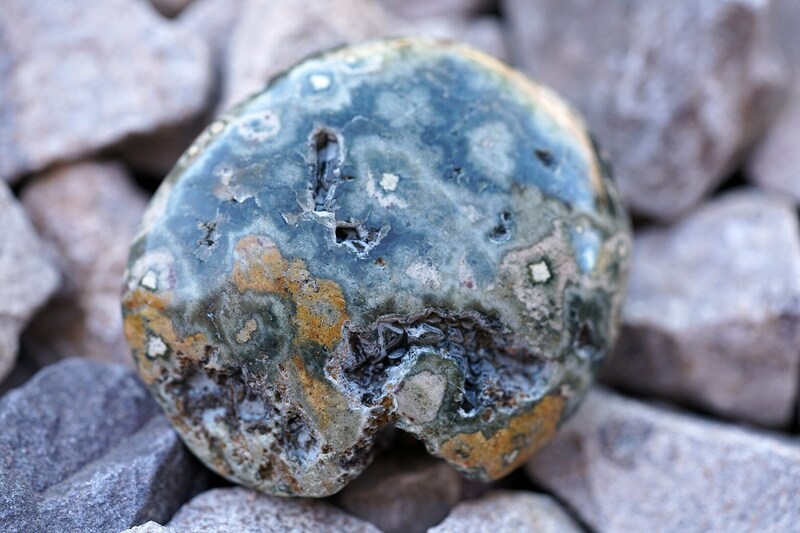 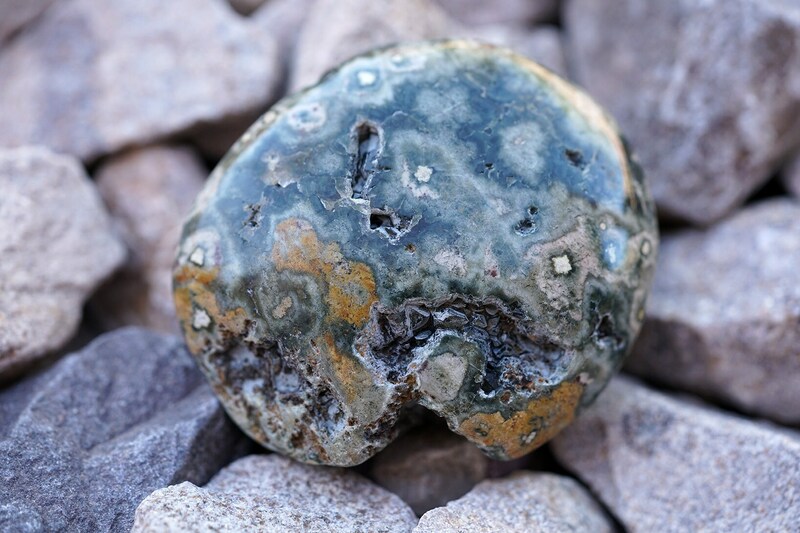 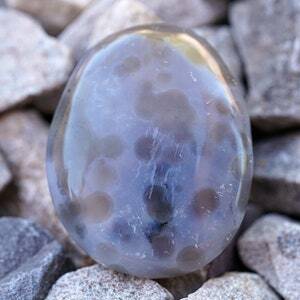 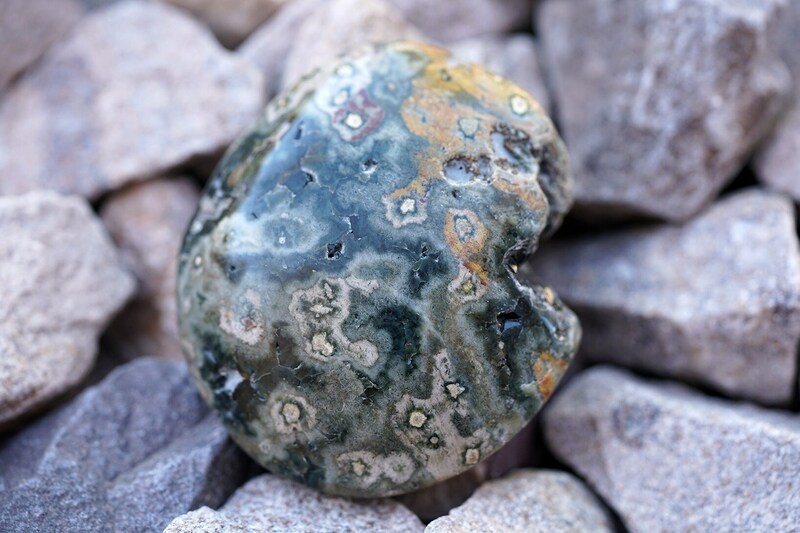 Ocean jasper is a symbol of serenity and optimism, a reminder to fill your mind with positive thoughts. 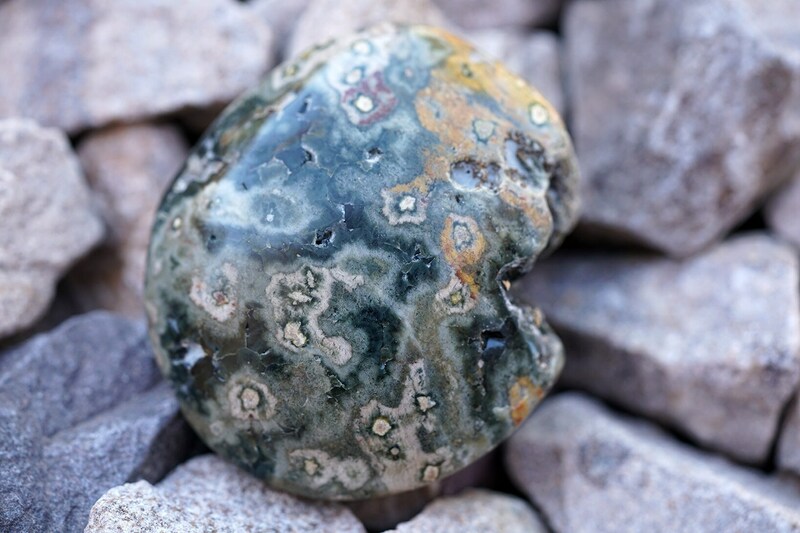 Your life will flow the way it's meant to. 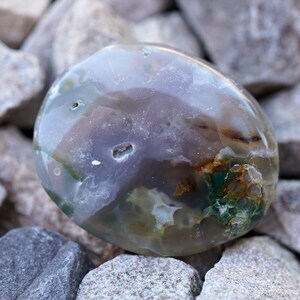 2.2" x 1.9" x 0.8"